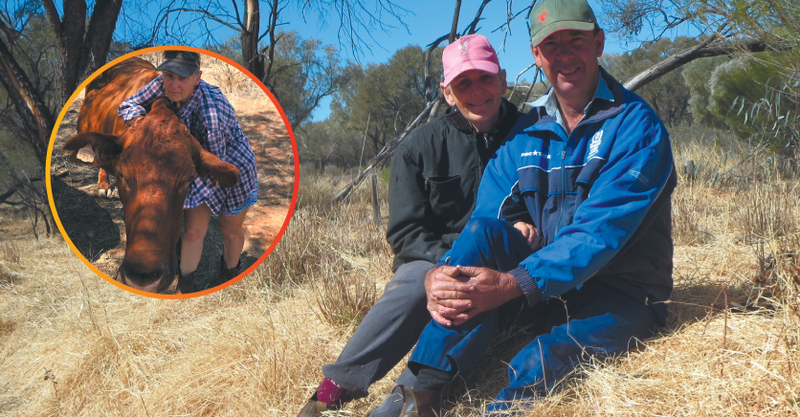 Wendy and Ross Groves have been part of the Outback Links program since its inception. With two properties to run, totalling 190,000 acres, they value the much needed support, friendship and respite our volunteers provide. 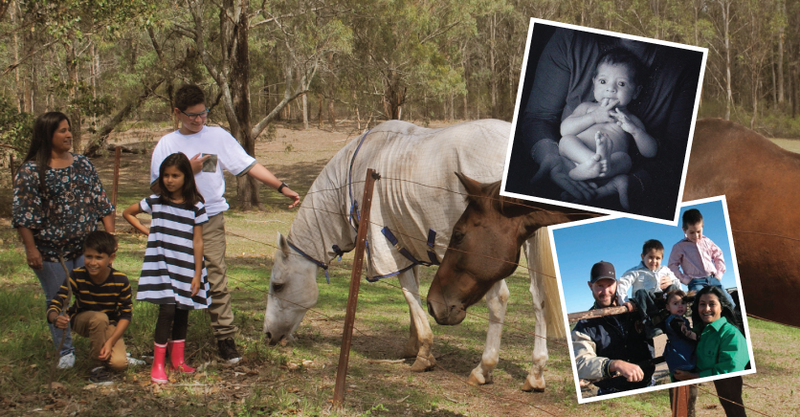 Find out how our volunteers are helping to keep farmers on their properties and making a difference in remote Australia. Frontier News – Our May 2018 Edition – Out Now! 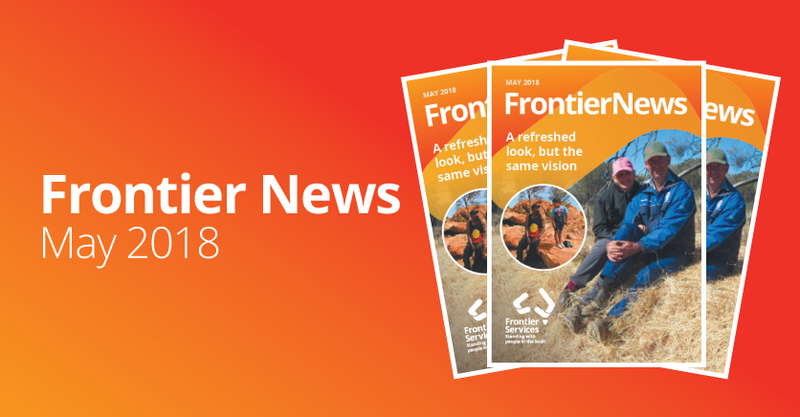 In this edition of our refreshed-look Frontier News, we share stories about standing with Farmers and First Peoples, including Outback Links volunteers providing friendship and support to graziers managing two properties; Rev Mitch of the Murchison Remote Area bringing hope to the people and community of Meekatharra; and an artist’s vision of creating tourism to improve outcomes for Meekatharra’s Aboriginal youth.